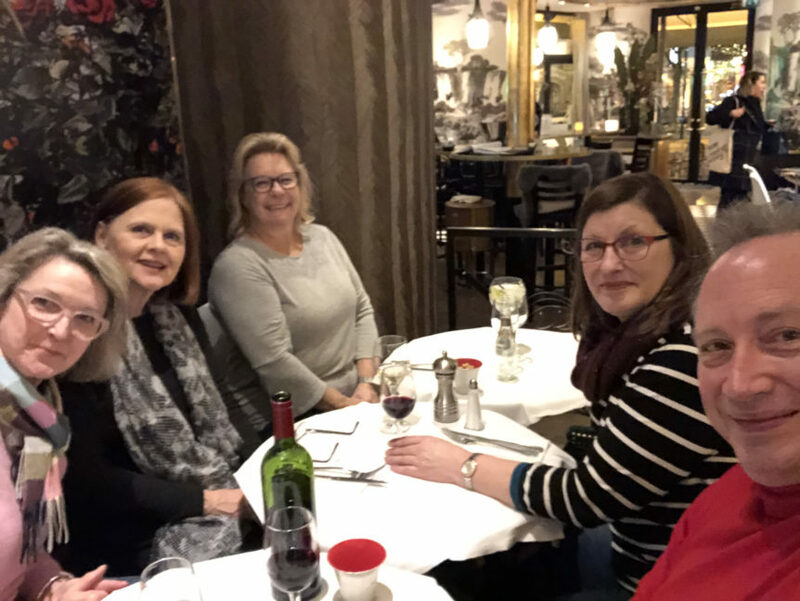 Wonderful night in Paris with wonderful friends. 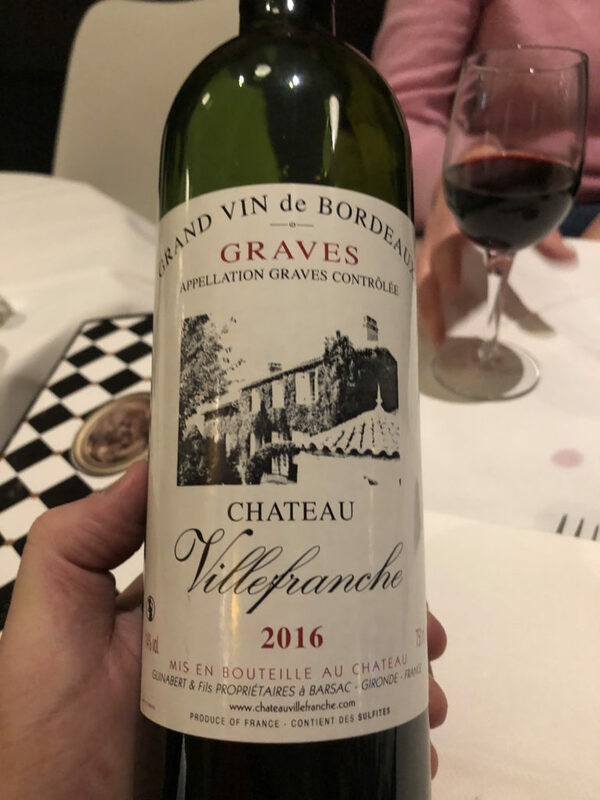 Sharing a bottle of Chateau Villefranche, Graves, France 2016 and dinner. 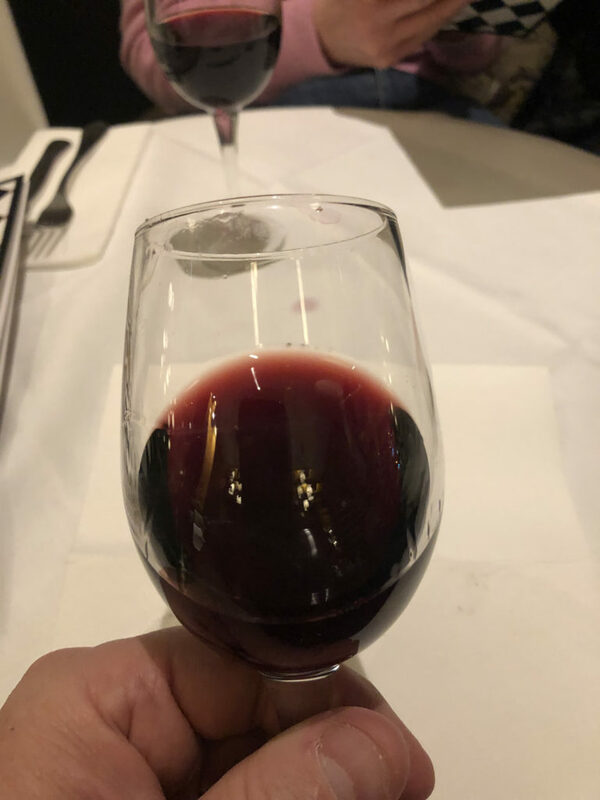 A wine that had tobacco on the nose and nice deep burgundy color. A little tart at first taste and a medium body and tannins. Nothing to write home about wine.